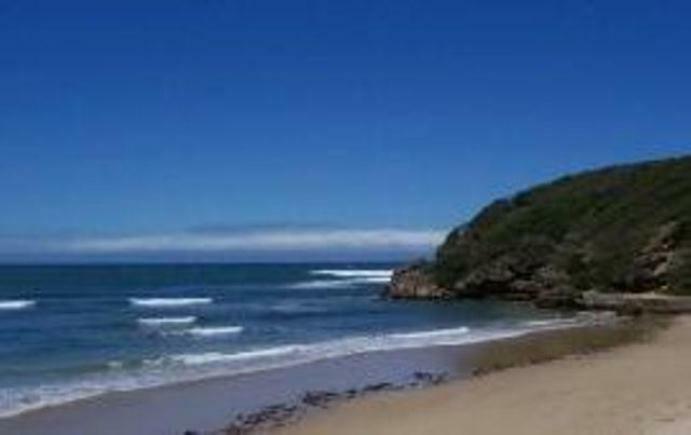 Nahoon Mouth Guesthouse is located in the seaside town of Nahoon in East London. 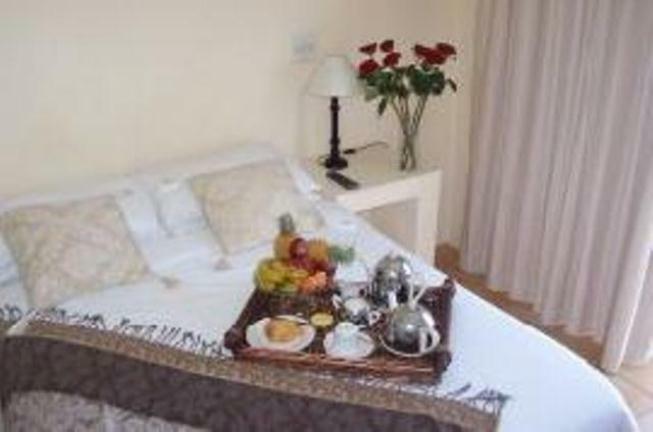 It offers bed and breakfast accommodation in eight beautiful rooms with Nahoon Beach only 2 km away.<br /><br />The rooms offer comfortable beds, TVs with M-Net, tea and coffee-making facilities and they have private entrances. 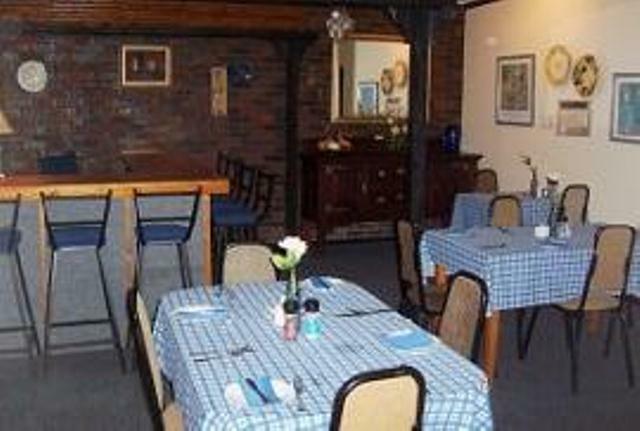 Guests can enjoy a delicious full English breakfast in the dining room. Dinner and lunch are available on request and by prior arrangement. 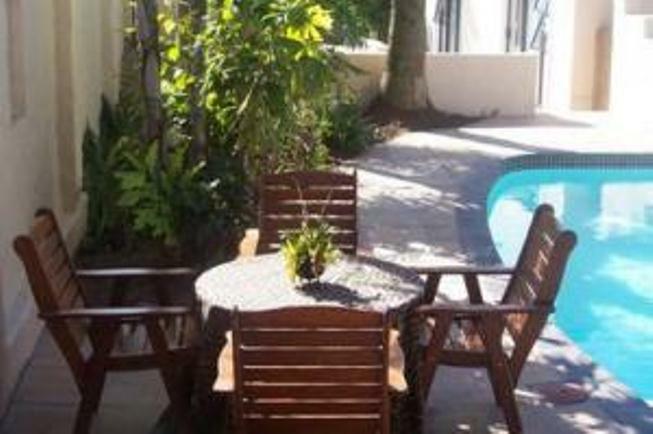 <br /><br />The dining room leads out onto the courtyard where guests will find an inviting swimming pool and lapa with a braai area. There is ample parking for guest vehicles and the lodge is pet friendly. 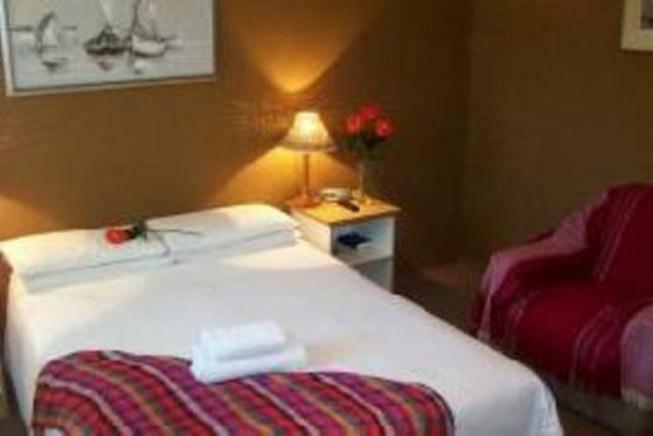 The rooms are accessible for the physically challenged.<br /><br />East London is popular with sunbathers and surfers. 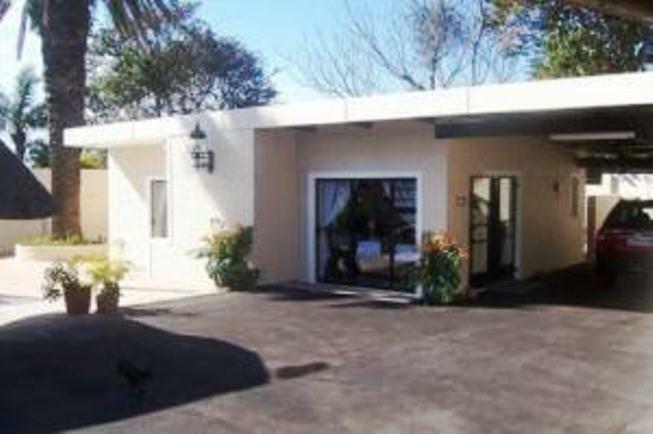 Guests can spend time at the local golf course or shopping centres with its movie theatre, shops and restaurants which are all in the nearby vicinity. "Room was spacious but decor old, television not working properly, floor under bed was disgustingly dirty and mildew in the shower. Lock of sliding door also difficult to close.Will not recommend to anyone." 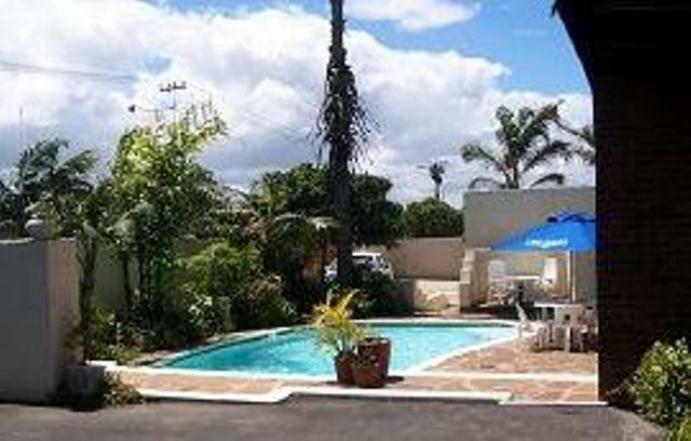 "Comfortable stay at Nahoon mouth guest house"
"we spent three very comfortable nights here and we&apos;re well looked after by Andrew. We had our dog with us and they were very happy to accommodate her. 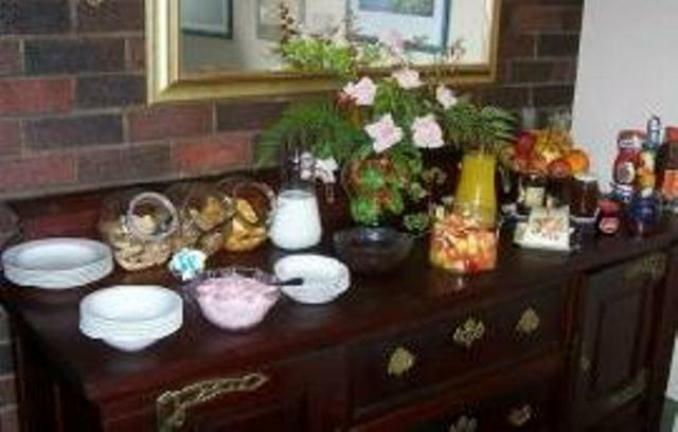 The breakfast was ideal with everything you need cereal fruit yoghurt and a hot breakfast. We even had a braai one evening and Andrews helped us out with the Cutlery crockery etc will definatley stay there again"